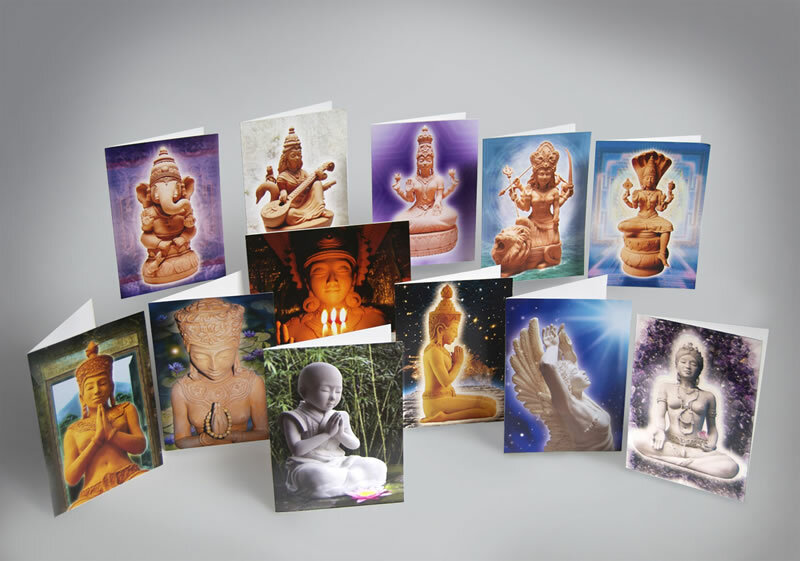 Each Nataji® image is available as a 5” x 7” richly printed greeting card on 10 pt coated gloss stock. Envelopes included. Cards are sold in single sets of 10 for $35 ($3.50 each).